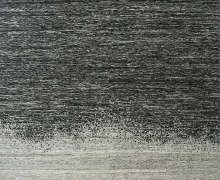 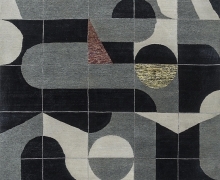 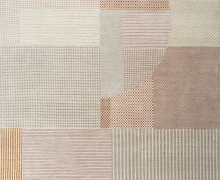 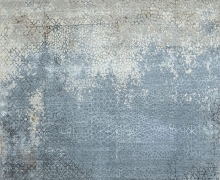 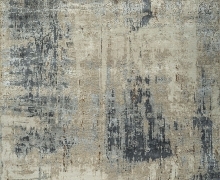 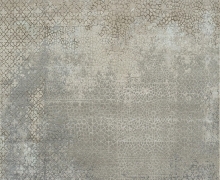 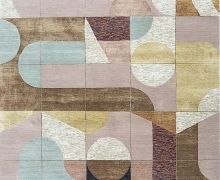 Welcome to the LUND Rug Gallery - first choice for a great selection of modern, contemporary and traditional rugs online. 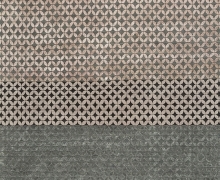 Whether you're looking for stylish hand-knotted, hand tufted, flat weave, innovative patchwork rugs or hand looms, we're confident LUND has something for every home. 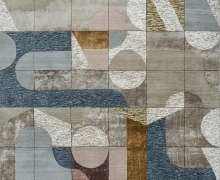 We're proud to offer contemporary rug designs at competitive prices relative to the industry - but that's not to say there's any compromise on quality, just guaranteed affordability - and with any of the LUND rugs you get exceptional quality and longevity, so you can be sure our hand made rugs will look great for years to come.